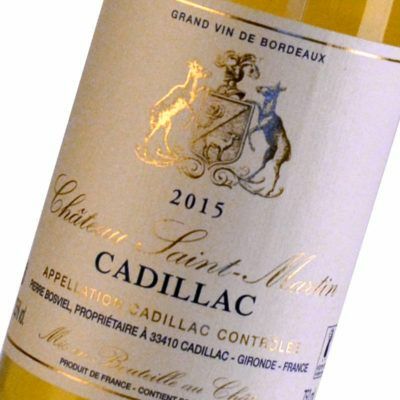 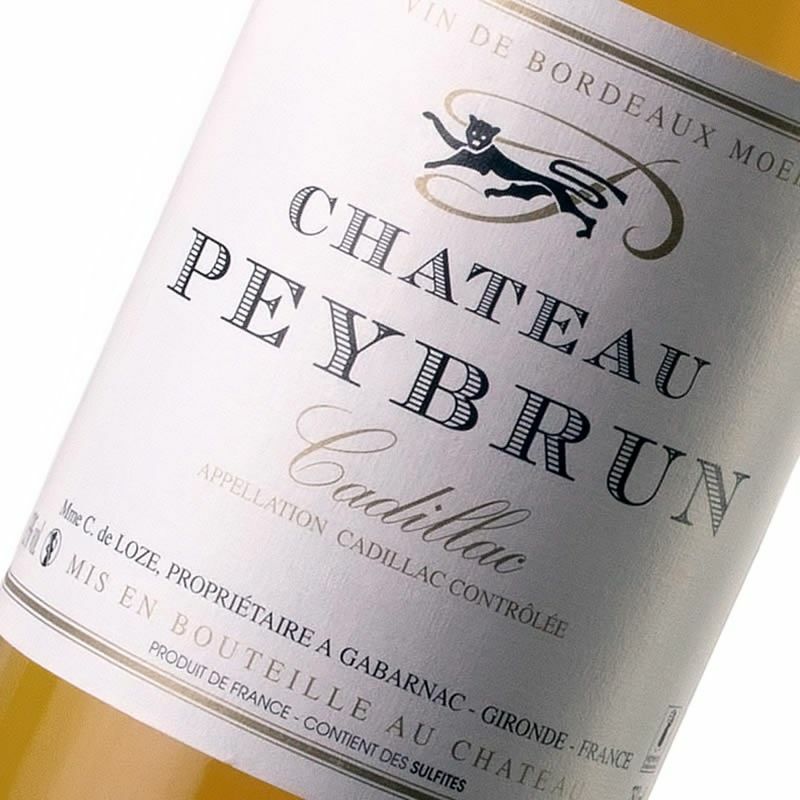 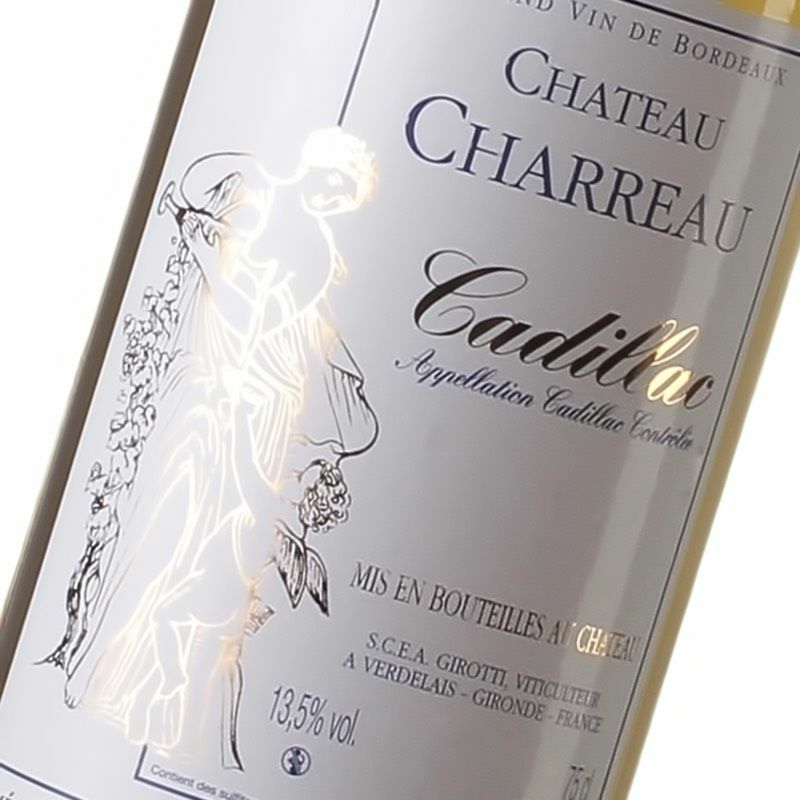 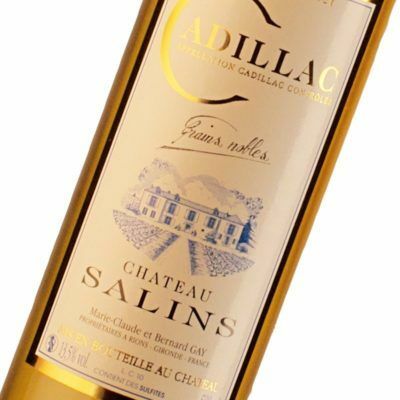 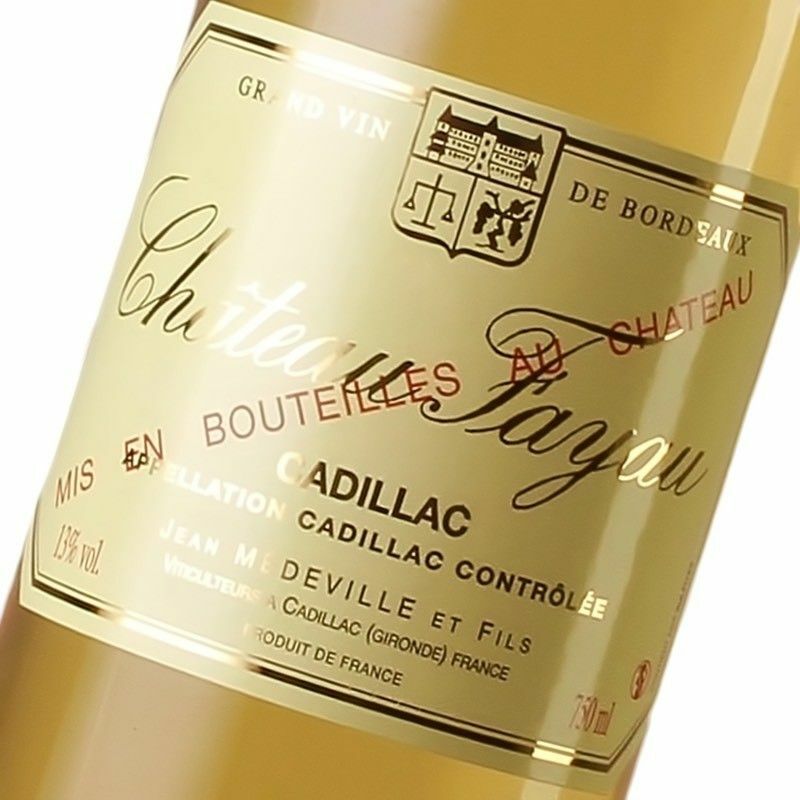 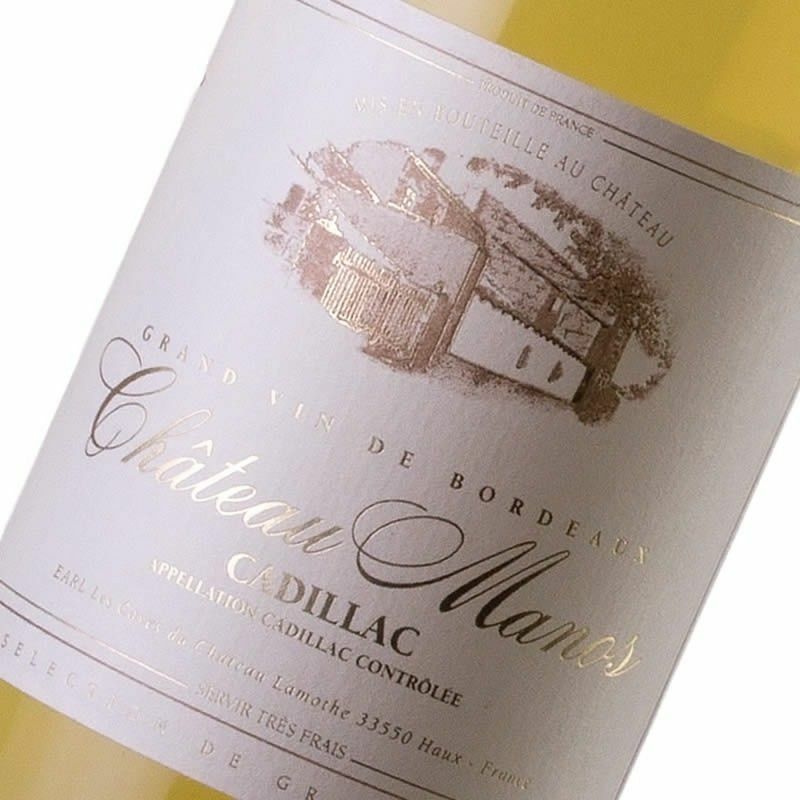 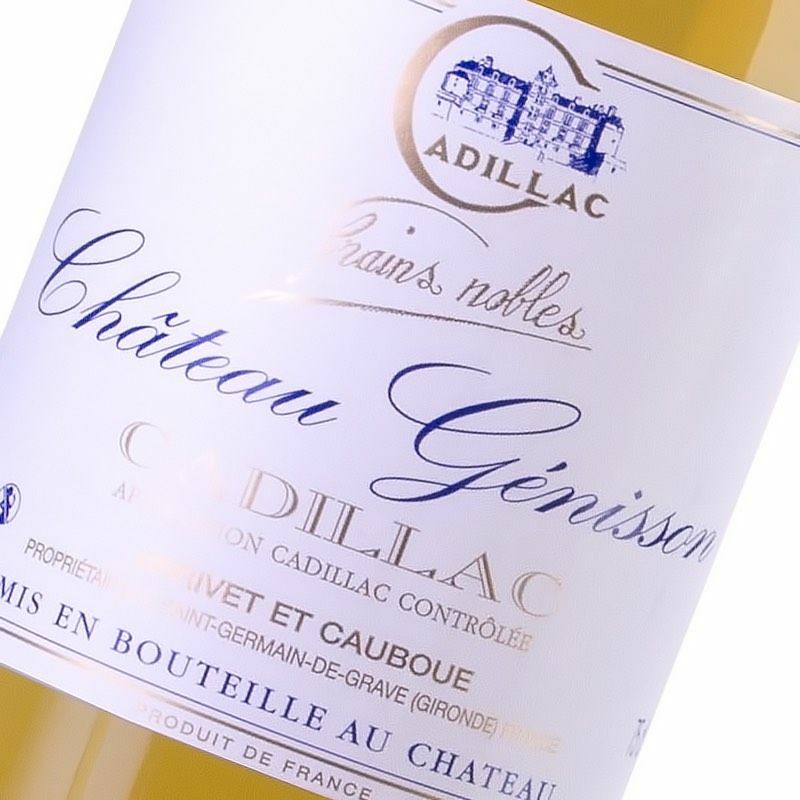 The sweet white wines of Cadillac. 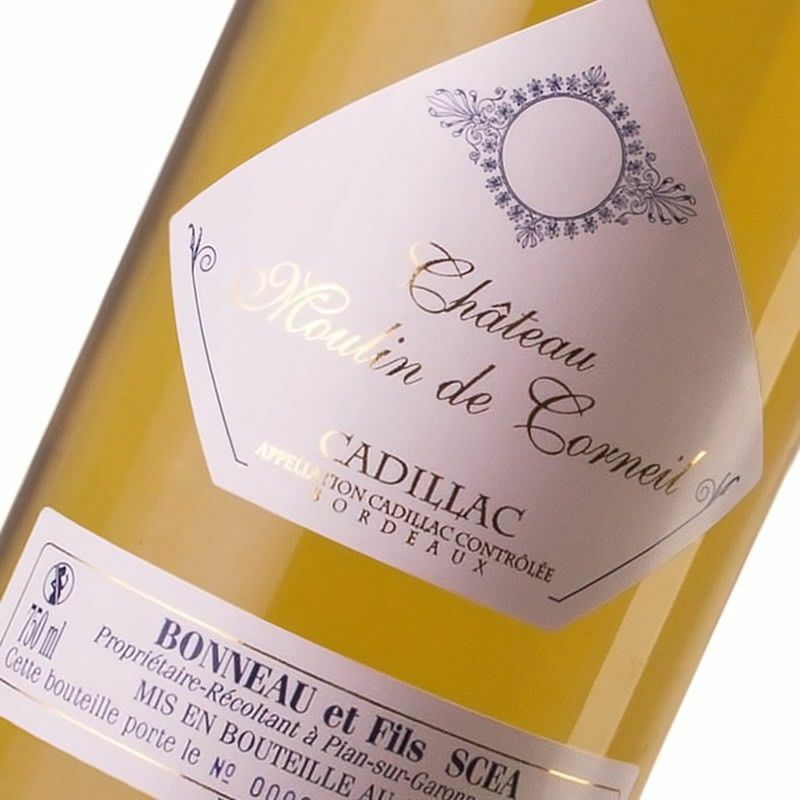 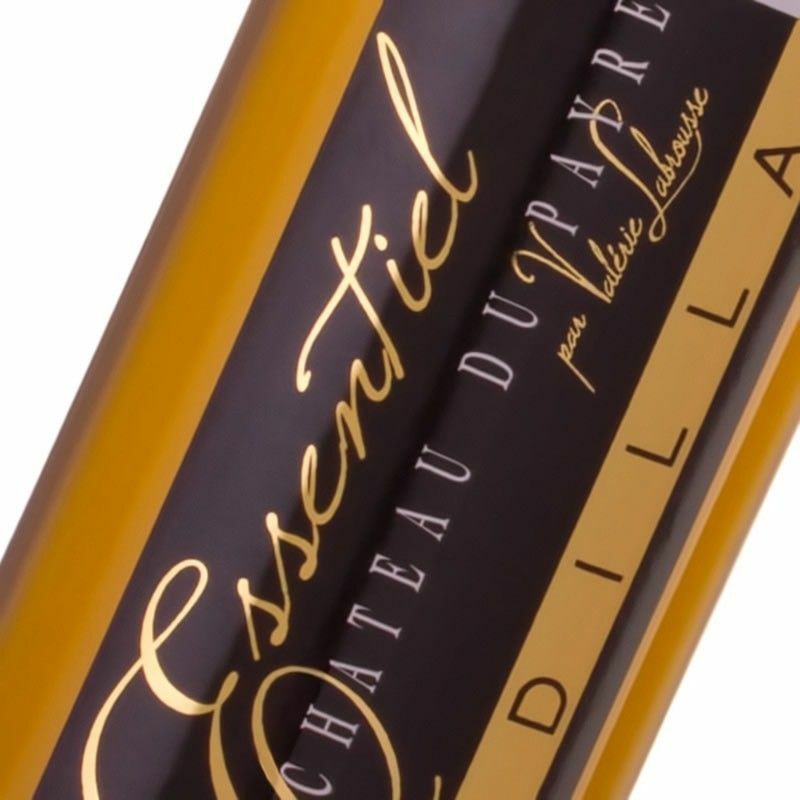 The gravelly limestone slopes of Cadillac are particularly suited to the production of sweet white wines. 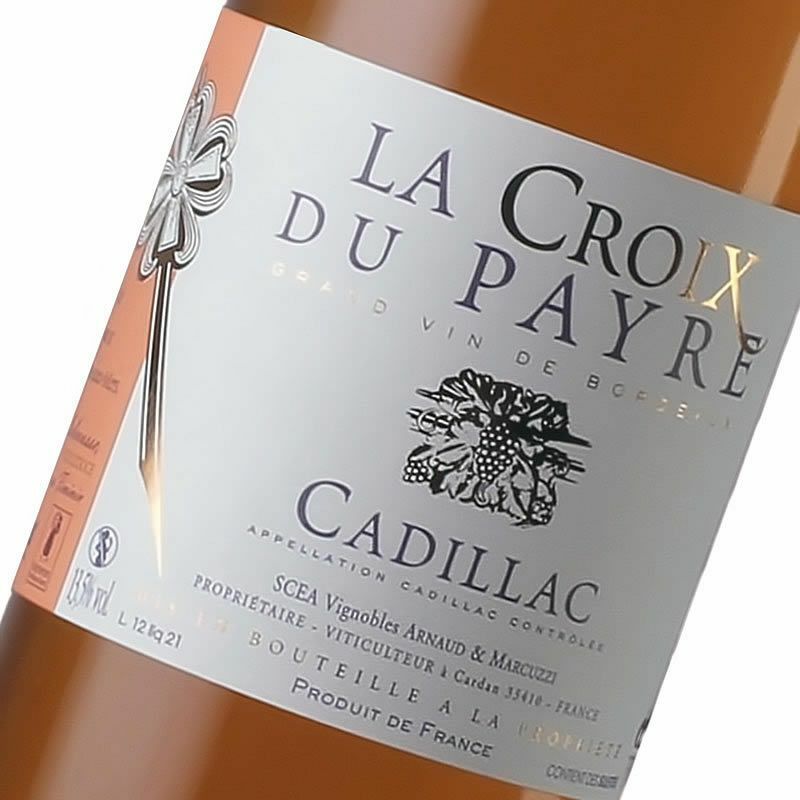 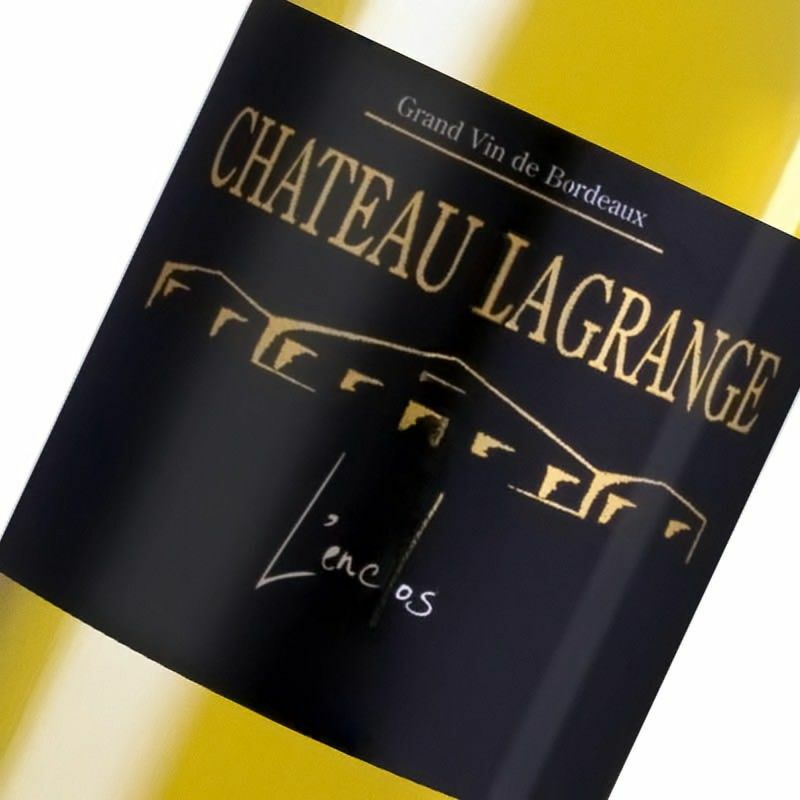 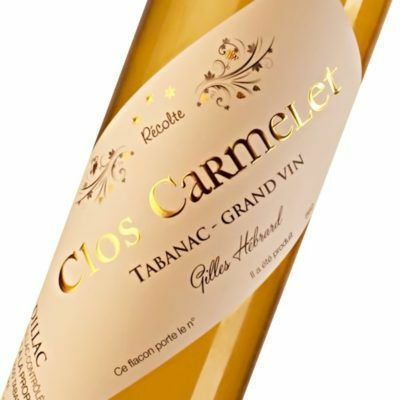 Our appellation, which stretches along the right bank of the Garonne river upstream from Bordeaux, includes twenty-two villages, from Baurech in the north to Saint Maixant in the south, via Loupiac and Sainte-Croix-du-Mont.